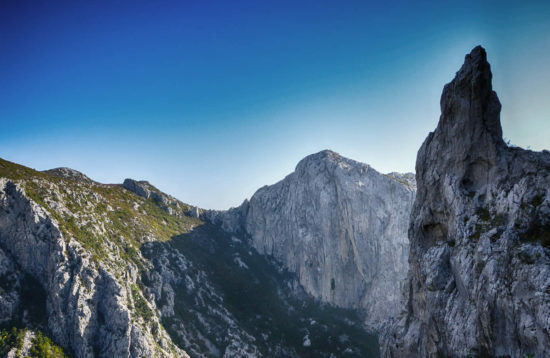 Join us for hiking through the magnificent landscapes of Velebit mountain, often called „One of The Last European Wilderness“ and „The center of endemism“ of this part of Europe. 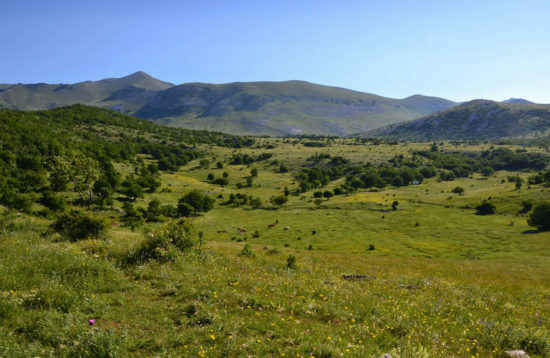 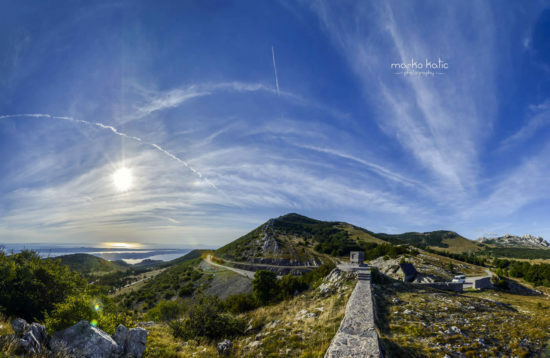 The Nature Park Velebit includes the largest part of the Velebit Mountain and valley of the karst river Zrmanja and it is the largest protected area in Croatia. 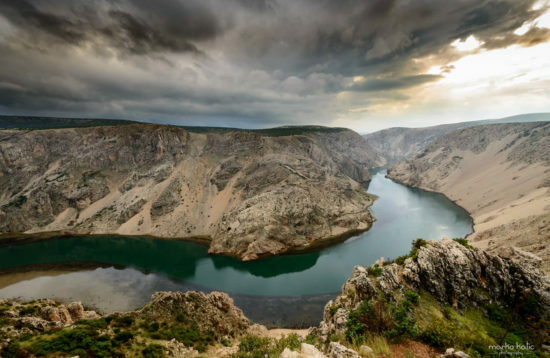 Landscape and biological diversity (UNESCO protected area), riches of historical and cultural heritage, traditional food, friendly people and intact nature will make your senses go wild. 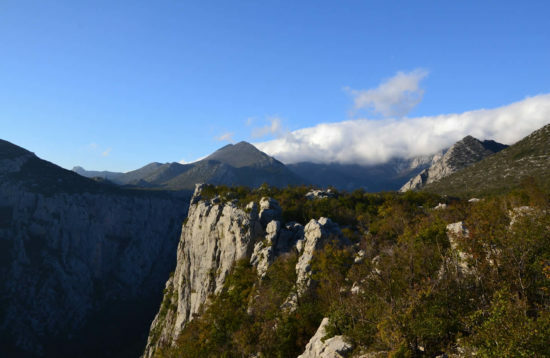 Embark on a half/one/multi day hike with our local expert guides and get closer to the people and their land. 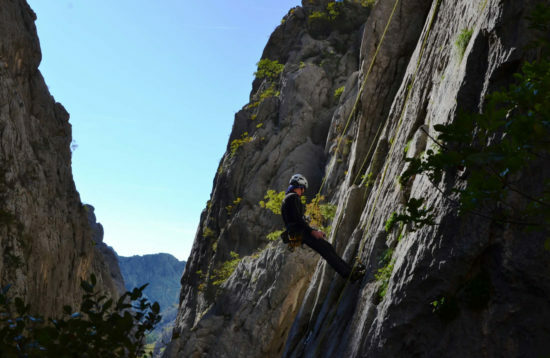 The knowledge of our guides about the mountain and it's people is best reflected in the original stories and discovering secret spots that you'd be unlikely to notice or find without a guide. 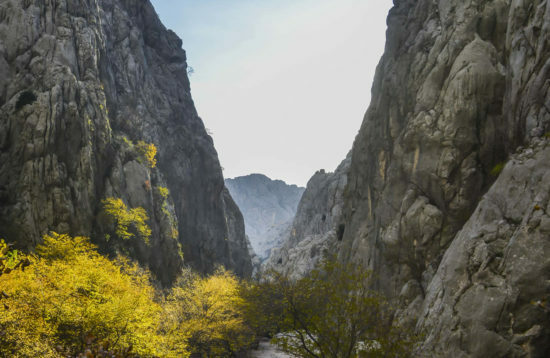 There are not so many places in the world that can boast with impressive combination of mountains, sea and rivers so, concentrate on hiking and let us take care of the rest!